JustFOIA is a user-friendly, fully hosted program that helps organizations track and manage Open Records Requests. 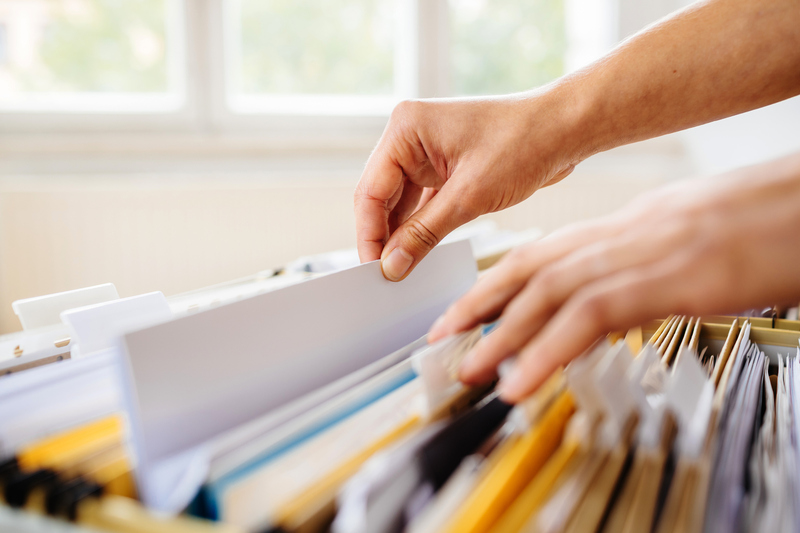 Our goal is to help automate the Open Records Request process to reduce staff workload, assure compliance, and gain insight through enhanced reporting. JustFOIA was built to be easy to use and implement, allowing organizations to start seeing the benefits of the system within a few weeks. The solution requires no additional hardware, licenses, or IT support. All completed requests can be stored in Laserfiche for archiving, searching, and retrieval as needed. JustFOIA handles the entire life cycle of the Open Records Request process, which starts with standardized electronic intake of requests, and manages the requests all the way through fulfillment. JustFOIA also provides analytical reports to help organizations know how they are performing in regards to fulfilling records requests within the required time frames. Service includes unlimited users for one affordable price. Notification upon submission, task assignment, escalation, etc. Required Laserfiche Products: A basic Laserfiche system is required if the organization requires integration with Laserfiche. Test Drive: URL www.justfoia.com or instructions for product trial. MCCi has been providing Laserfiche solutions to its clients since 1998, and has been recognized for top achievement in sales every year since 2009. MCCi is headquartered in Tallahassee, Florida with satellite offices in Colorado, Florida, Georgia, Idaho, Illinois, Indiana, Nevada, and Texas. With a client base of over 600 Laserfiche clients, we are striving to be the leading ECM provider in the United States. 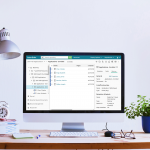 Our goal is to develop solutions that will enable Laserfiche customers to increase efficiency, productivity, and internal organizational structure.